He lets his work speak for itself, the superlative lawyer in the country; crest choice for celebrities, politicians, and top-notch corporate professionals acts as angels for many , fond of music and an passionate piano player. An expert in the areas of constitutional, commercial and taxation laws, served as the Solicitor General of India is considered as the titan of India Legal System. What stimulated Harish Salve to attain the heights that he has today .The answer is quite simple Nani Palkhivala who was a exceedingly successful jurist and the man who stimulated him to achieve the height that he has today. 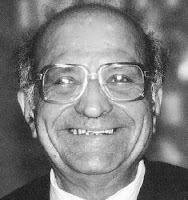 His father, N. K. P. Salve, was an eminent Chartered Accountant and mother a professional. 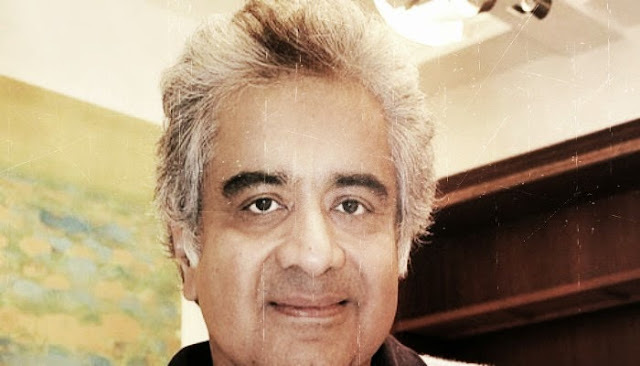 Harish Salve at his young age had an inclination towards engineering though by the time he was ready enough for college, he had an inclination towards Chartered Accountancy influenced by his father’s brilliant practice. Year 1975 came as a massive ‘’Change-Maker’’ in Salve’s career came in 1975, when he was still preparing for the CA exam. On his father’s instruction, he had prepared a note on some complicated point on the settlement commission’s proceedings and when that note was shown to Nani Palkhivala he was very impressed and persuaded him to join the profession. It's no surprise that Harish Salve considers Nani Palkhivala as his idol and the man behind his success. Started his legal career in 1980 as an intern at JB Dadachandji & Co initially as an intern and later became a full-time lawyer under guidance of Soli Sorabjee and later served as Attorney general of India. Salve is known as one of India’s highest paid and most in-demand Supreme Court senior counsel. Simple and unostentatious at heart the perfect role model for the budding law aspirant‘s. His stakes touched the meridian recently when he won the over Rs.1,1000 crore Vodafone tax case against the government before the Supreme Court. He appeared for Reliance Industries Limited, fighting cases like the Krishna- Godavari Basin gas dispute that was filed against Mukesh Ambani’s brother, Anil Ambani’s Reliance Natural Resources .Ratan Tata, who has approached the Supreme Court against alleged violation of his right to privacy with the publication of the Radia tapes, has also availed his services. Recently, Harish Salve acted as a guardian angel where Salman Khan got an interim bail just hours after the verdict. Undoubtedly, he is the crest choice for celebrities, politicians, and top-notch corporate professionals. Harish Salve is considered as Tech-Savvy and he normally obtains an apple product within 48 hours of its launch. Salve loves to play the piano and drives a Bentley. Plaudits to him and his zeal!